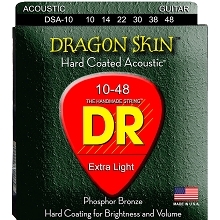 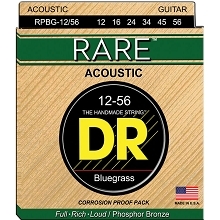 DR Dragon Skin Coated Phosphor Bronze Acoustic Guitar String Sets are described as sounding as good or even better than uncoated strings. 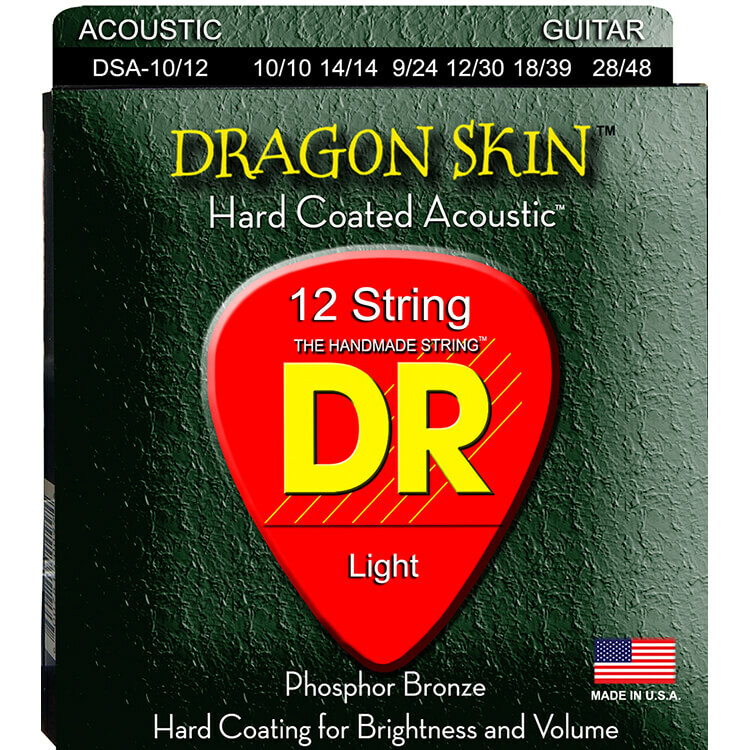 DR Dragon Skins feature DR's K3 coating technology on all strings, including the brass plated steel trebles for extra volume and warmth. 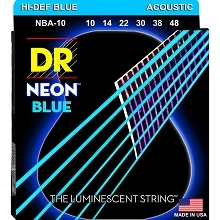 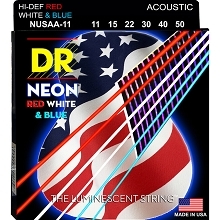 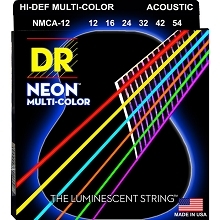 The DR K3 coating makes strings durable and longer lasting. 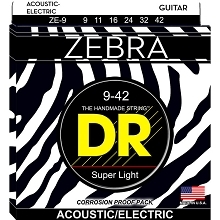 DR Dragon Skin Acoustic Guitar Strings have more volume and less unwanted overtones with greater clarity and articulation compared to uncoated strings. 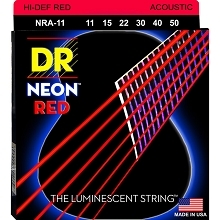 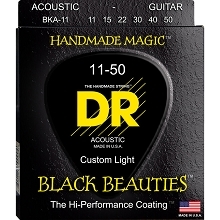 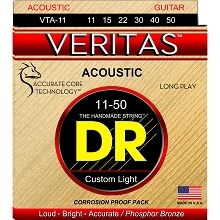 DR Dragon Skin Acoustic Guitar strings feature a clear K3 coating over phosphor bronze over a hexagonal core wire.